Though Valve had released a series of concept art shots shortly after the release of Episode 2 in 2007, no concrete information has been officially released, with Valve employees declining to comment on delays or any aspect of the development process. Laidlaw’s post details the possible final chapter in the story of Black Mesa researcher Gordon Freeman, Combine resistance member Alyx Vance, and the mysterious G-Man. While Laidlaw tweeted that his post was nothing more than genderswapped fanfiction, the statement might allow him to circumvent potential legal implications should the material somehow still be relevant to the IP. 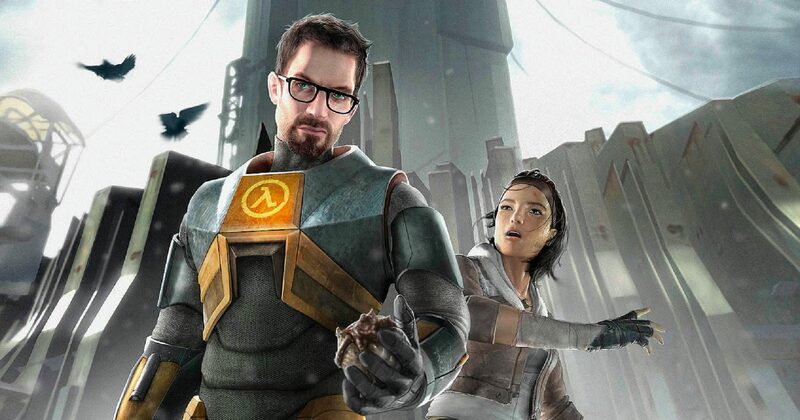 Whether Half-Life 2: Episode 3 is still in production to any degree has yet to be officially confirmed by Valve. Due to the volatile nature of any and all Half-Life news rumors, both Laidlaw’s tweet and blog post have been archived considerably.